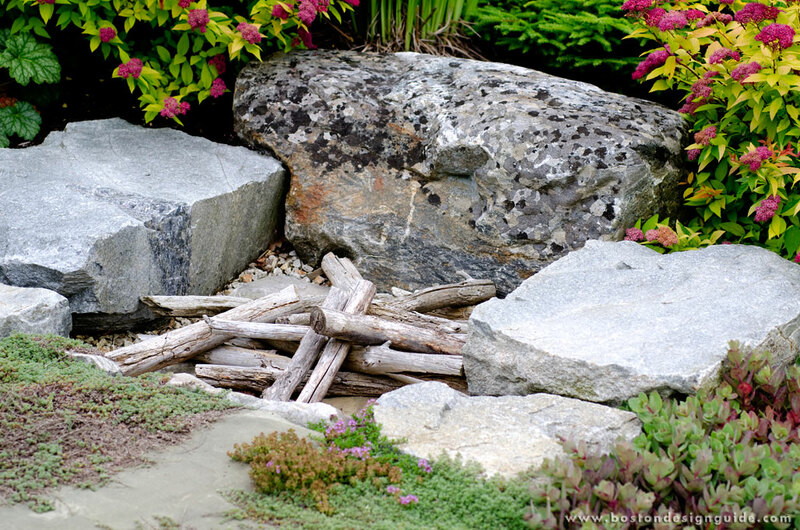 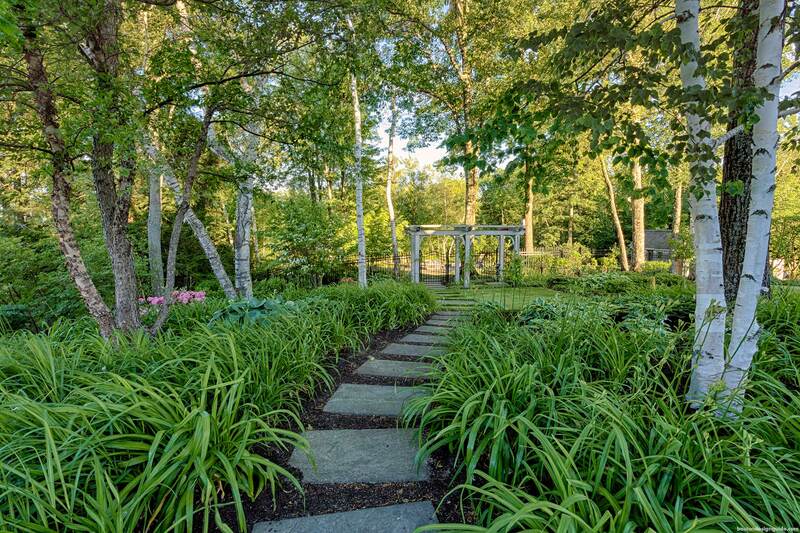 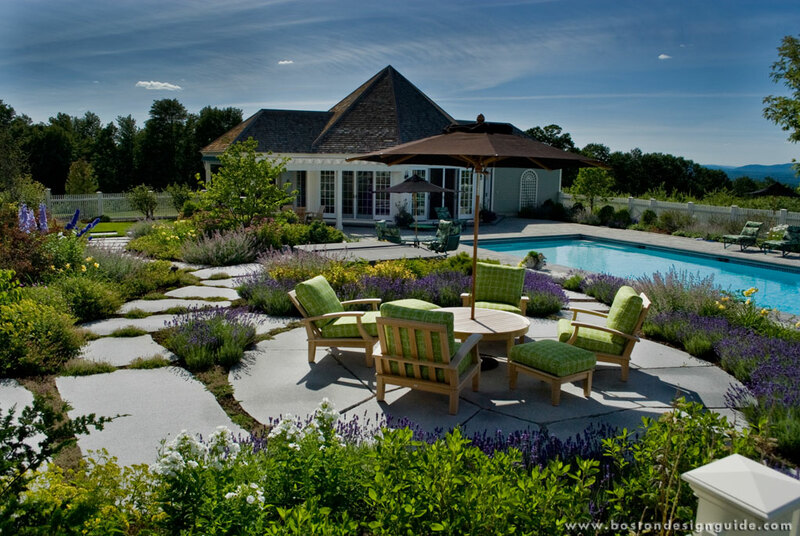 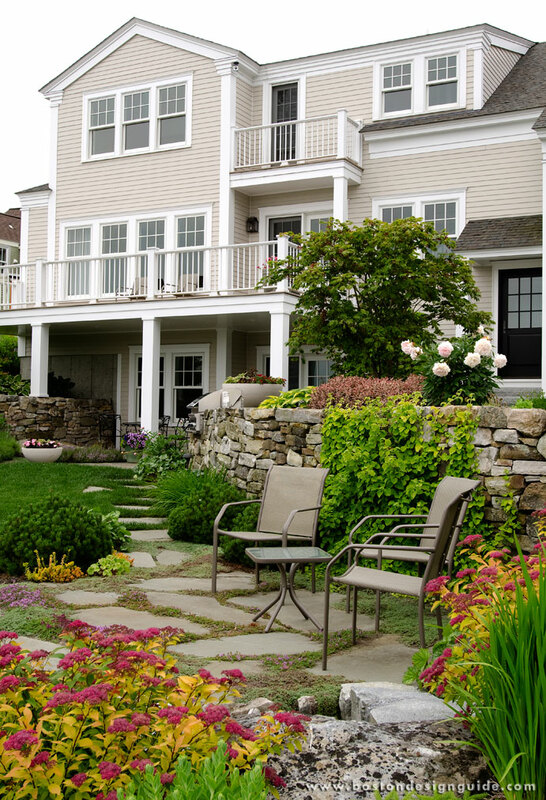 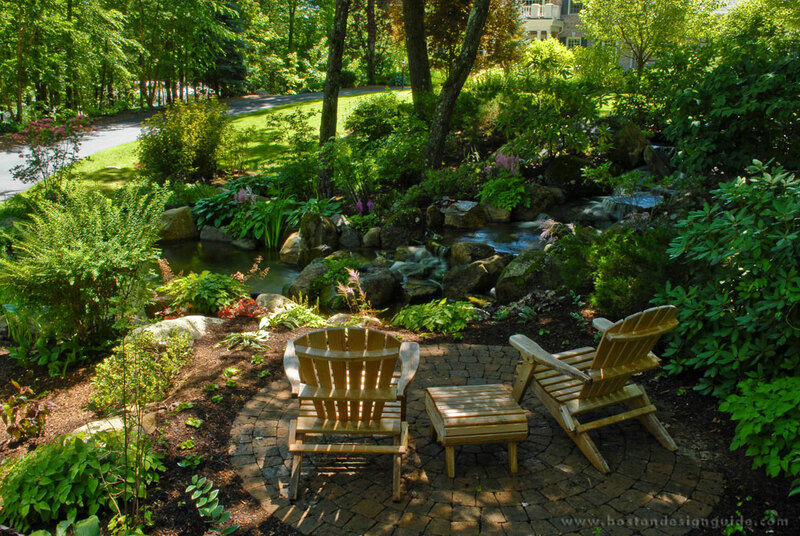 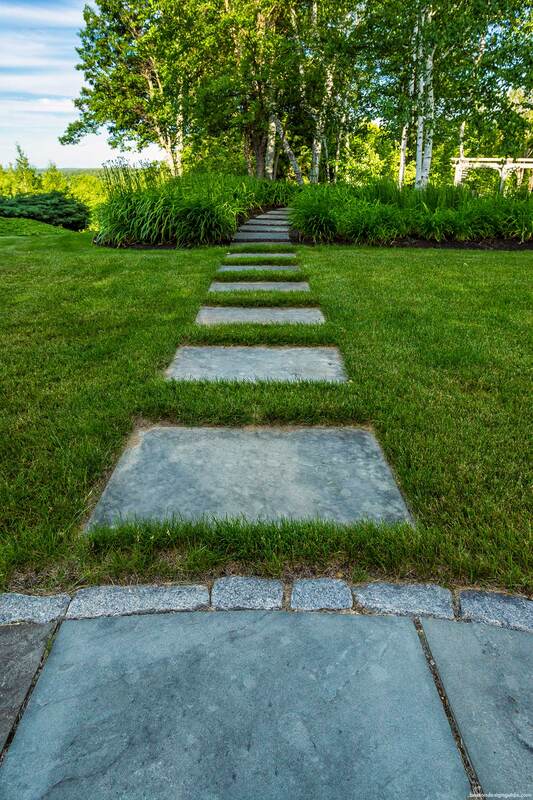 With over 35 years of award-winning experience in all facets of landscape construction and installation, Pellettieri Associates works tirelessly, within a multi-disciplinary team effort, including the architect, builder, and/or general contractor, to ensure a master plan that both appreciates and values the existing grade and plant life. 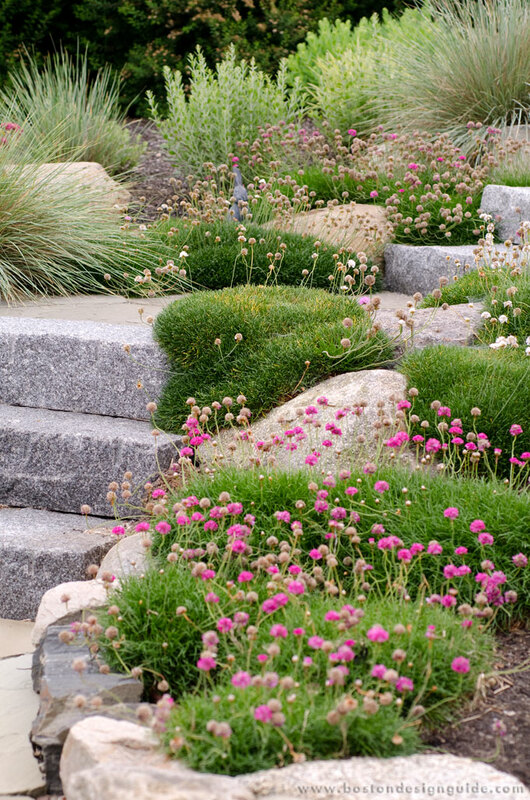 This is especially cost effective in the early stages of the site planning, which of course, allows foresight with such diverse problems as tree evaluation, drainage impacts, recreational design and view management. 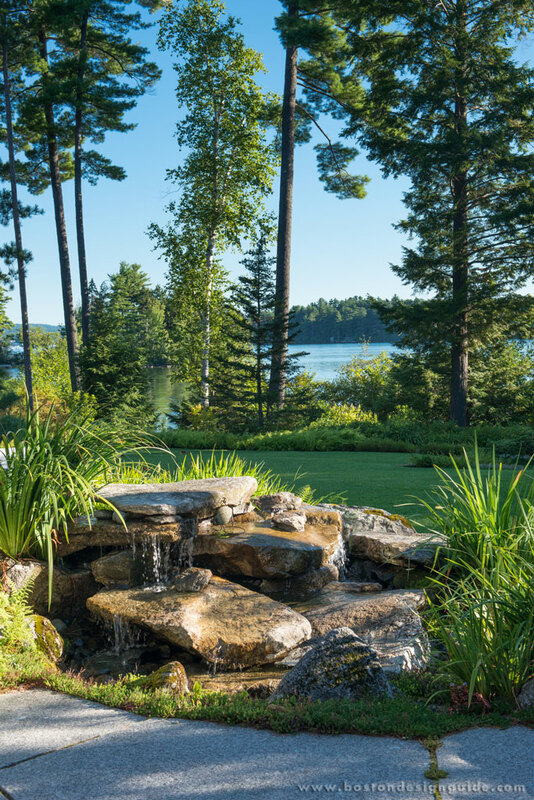 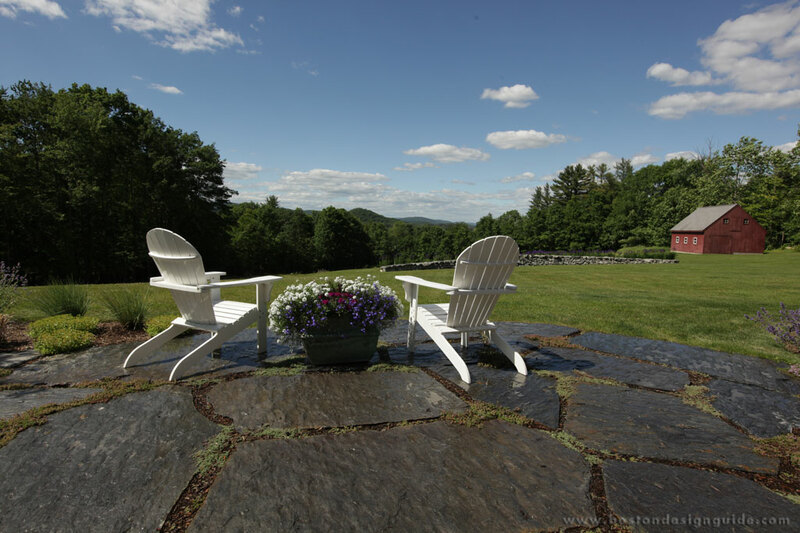 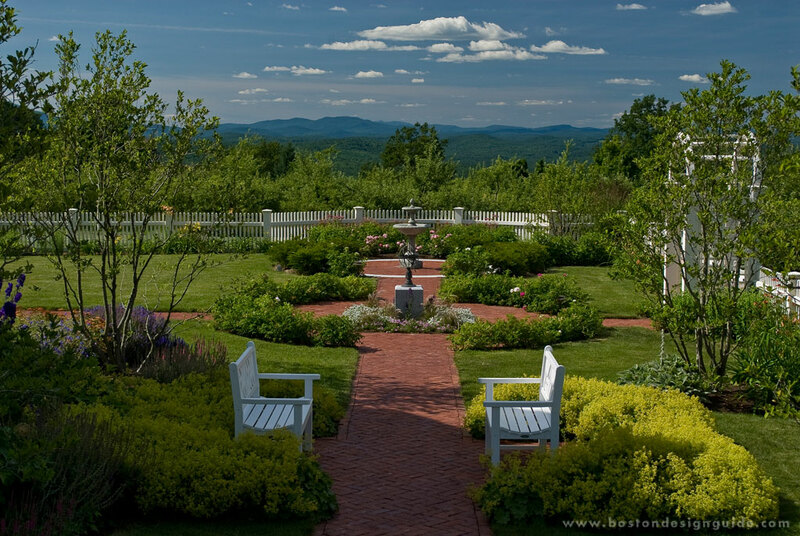 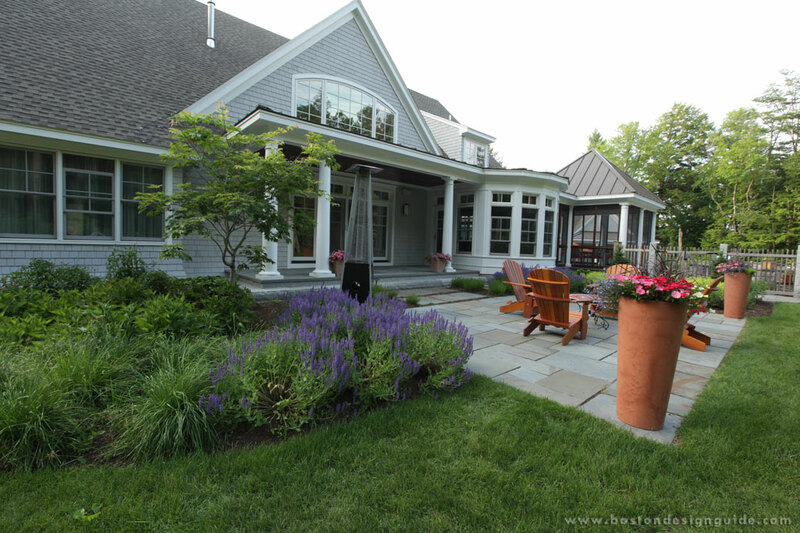 Although they are based in New Hampshire, their clients cover a vast geographic area, which includes, Maine, Vermont and Massachusetts and quite often those regionals residential projects take them to places like, Aspen, CO, Olney, MD and La Jolla, CA. 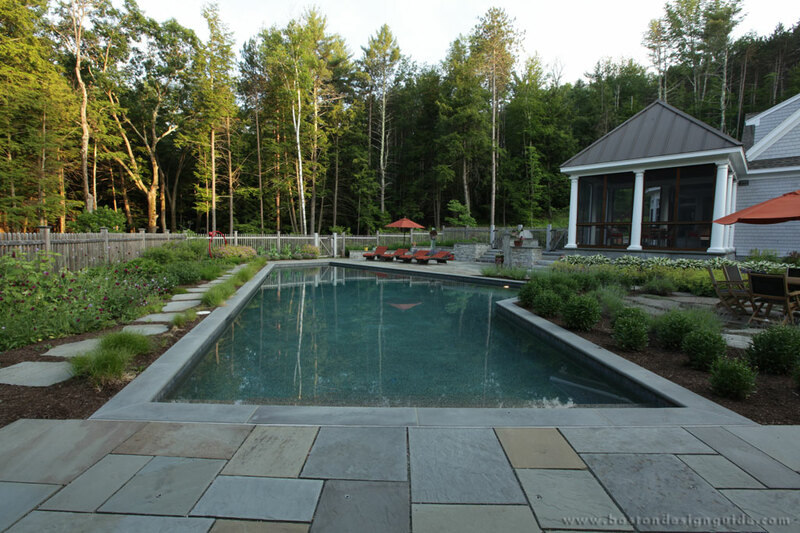 Specializing in master planning and technical problem-solving, Pellettieri Associates should be your first stop when buying land, considering a remodel or adding a pool or recreation area.